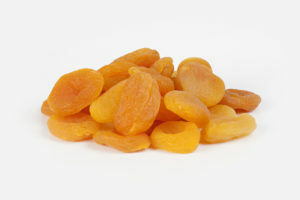 Raw material prices continue to increase for the Turkish dried apricots. 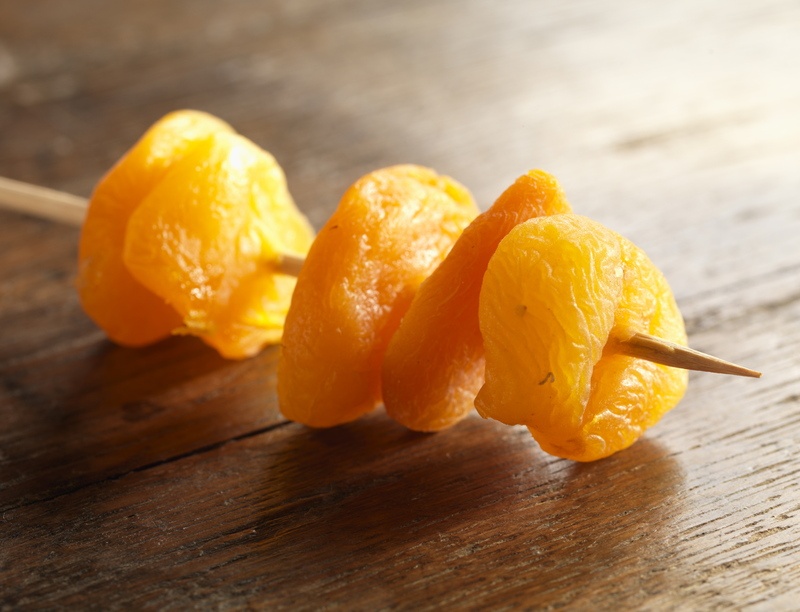 The 2017 season, until the end of January has seen 59.000mtons of dried apricots having been exported overseas from all grades and qualities. When we compare this level with last year figures, we can see around a 20% increase in quantity being shipped. However, there has been some quality issues, 2017 crop is larger than 2016 crop in total volume. We would not have guessed that there will be a real raw material shortage this soon into the season, however raw material suppliers such as growers and handlers are now limiting the supply as the prices rise, in hope of resting a higher price for there remaining stocks of quality raw material. Main factor behind this fact is the dry and warm winter conditions in the growing region of Malatya. There is risk of early blossom due to the warm winter together with risk for water shortages in Spring. Raw material suppliers think if there is a frost damage at the end of March, prices will increase sharply so they are slightly increasing the prices now step by step. However, we will not be able to see the actual result of dry winter before the blossom and early stage of the fruits.